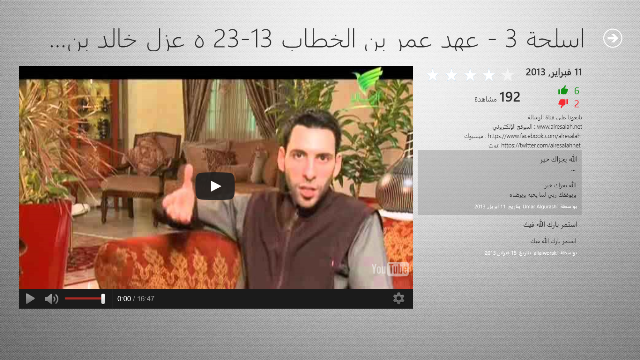 Al Resalah Application for Windows 8 allows you to view all the video clips for Al Resalah TV channel. You can also add videos to your Favorites list so you can view them easily. You can also share videos on social networks and share it with friends. 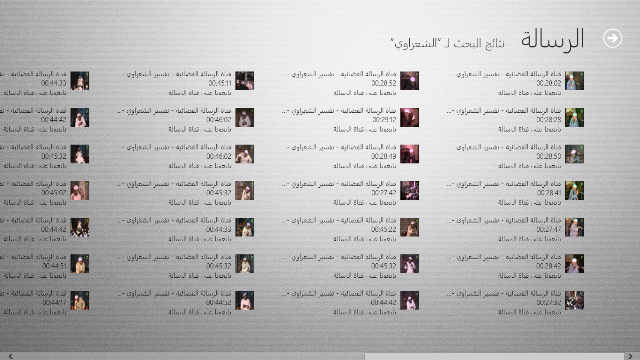 You can search for any videos in Al Resalah TV channel programs videos. 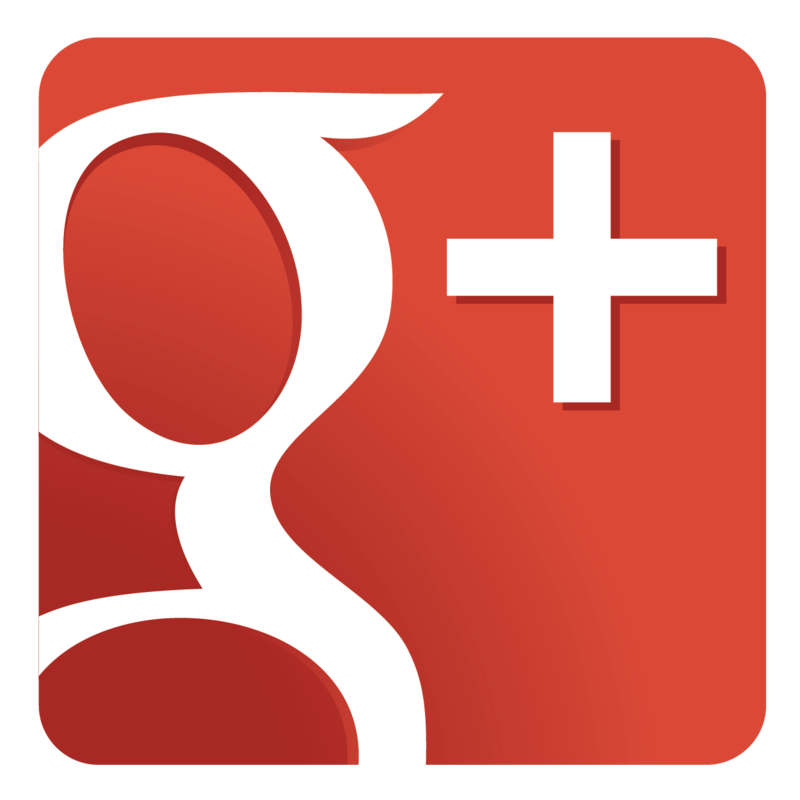 It also displays the video and number of views, as well as its ratings and reviews.